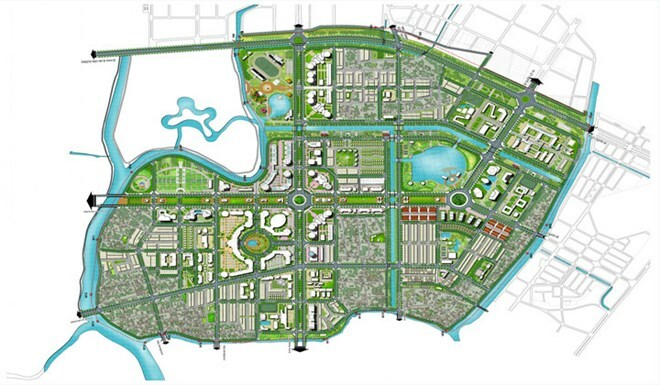 Thua Thien-Hue (VNA) – The central province of Thua Thien-Hue is working to build its capital Hue into Vietnam’s first smart communication city. Accordingly, a project worth over 22 million USD is being carried out on 39.6 ha of land in the An Van Duong residential area of the city, according to Chairman of the Thua Thien-Hue People’s Committee Phan Ngoc Tho. This project is a step towards realising the plan on developing smart city services in the province until 2020, with a vision to 2025. The project focuses on developing information technology, virtual reality technology, and the film industry. It will also connect local historical relics, high-quality human resources, and the tourism sector. It is set to help expand existing industries by encouraging their connection with the tourism sector; step up business attraction, especially those in strategic sectors; promote the local economy and create employment chances for local people; and boost sustainable urban development through the application of smart digital technologies. Previously, Thua Thien-Hue had set up a smart city monitoring and operations centre to help implement the plan on smart city services development. Since its trial operations began in August 2018, the centre has carried out different solutions and received public feedback on problems relevant to construction, the environment, transport infrastructure, social order and safety, and tourism quality.